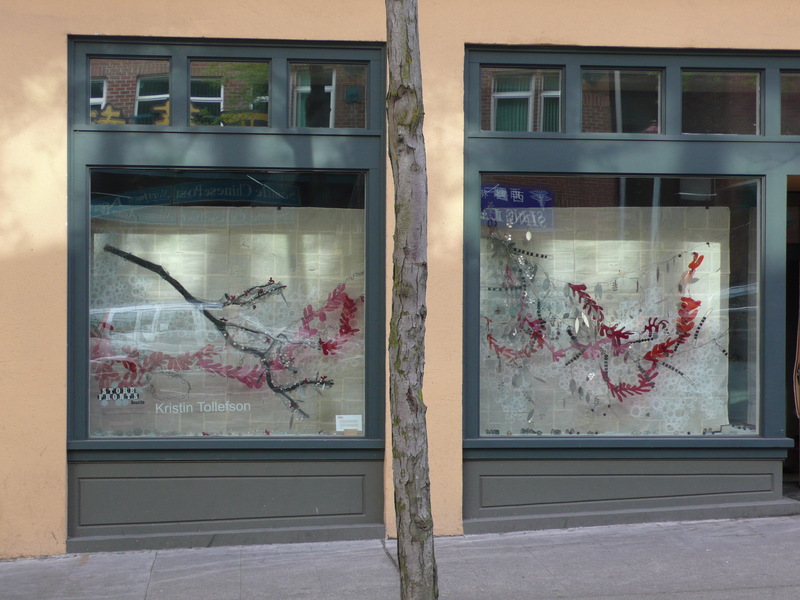 Anyone notice anything different about Kristin Tollefson’s beautiful installation in Chinatown this week? It bloomed! Go check it out in its final few weeks. 1 Response to Blooming art!